Select CITYWALK IndiaMovies Under the Stars: Roman Holiday! Open air theatre and late night movies together make for a unique experience that goes beyond the movie playing on the screen. The outdoor theatre creates for a very intimate setting that is rarely replicated when one goes to watch in a traditional movie hall. You can sit back in your own space, stretch your limbs, and relax as the classics come to life on the big screen. Open air movie screenings also see a lot of nostalgic couples revisiting their first sweet little dates, immediately transporting them back in time. If you have that someone special in your life, and are looking for some quality time with, you do not want to miss out on what we have in store this weekend! It is open air cinema time at Select CITYWALK, once again! Movies under the Stars makes a comeback on the big screen with the much-celebrated Roman Holiday – a movie that made us laugh, cry, and add Rome on our travel bucket-list. Starring the dashing Gregory Peck and lively Audrey Hepburn, the movie received a lot of love from the audience as well as the critics. One of the most popular Oscar winning movies, Roman Holiday is beautifully charming, growing on you with each passing minute. It’s not that difficult to get absorbed into the movie and the story due to the lead stars’ effortless chemistry. The fairytale love story is on the “favourite movies” list of many, and therefore cannot be missed out on when on the big screen. Fans of this movie are spread across all ages, and watching this movie under the stars immediately takes you back to the classic 50’s era. Are your parent(s) big fans of the movie but didn’t get to see it in the movie hall, or love watching Gregory Peck or Audrey Hepburn movies? Take them out for a movie date! Is your best friend a big fan of classic movies? Plan your day at the shopping centre with a movie night and dinner afterwards. If watching movies solo is your preference, then come by for a cinematic experience. Registrations are free and you can confirm your presence here. Don’t forget to mark Saturday, 31st March on your calendar as a day when you romance Rome with Roman Holiday. Show starts at 7PM onwards. 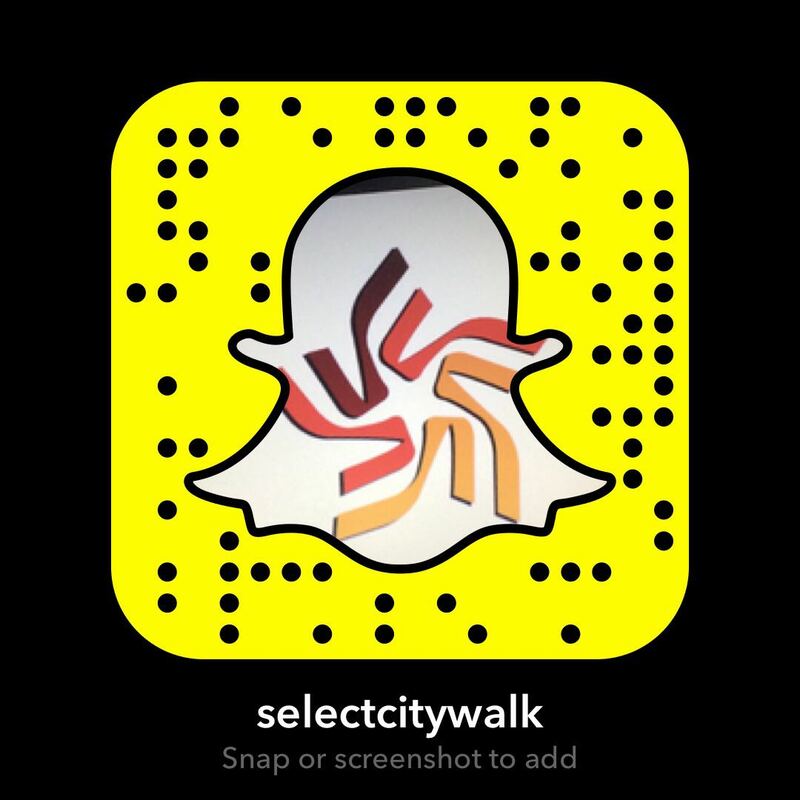 See you this weekend at Select CITYWALK!